Starbucks is set to report its third-quarter results after Thursday’s closing bell. Analysts surveyed by Bloomberg are expecting earnings of $0.60 a share on revenue of $6.27 billion. UBS said the focus for the results will be on sales in the US and China, as well as guidance. Watch Starbucks trade in real time here. Starbucks is set to report third-quarter results after Thursday’s closing bell. Shares faced a huge selloff in June when the company lowered its third-quarter same-store-sales growth forecast to 1% from its previous estimate of 3%-5%. The coffee giant also said it would close roughly 150 underperforming US stores. 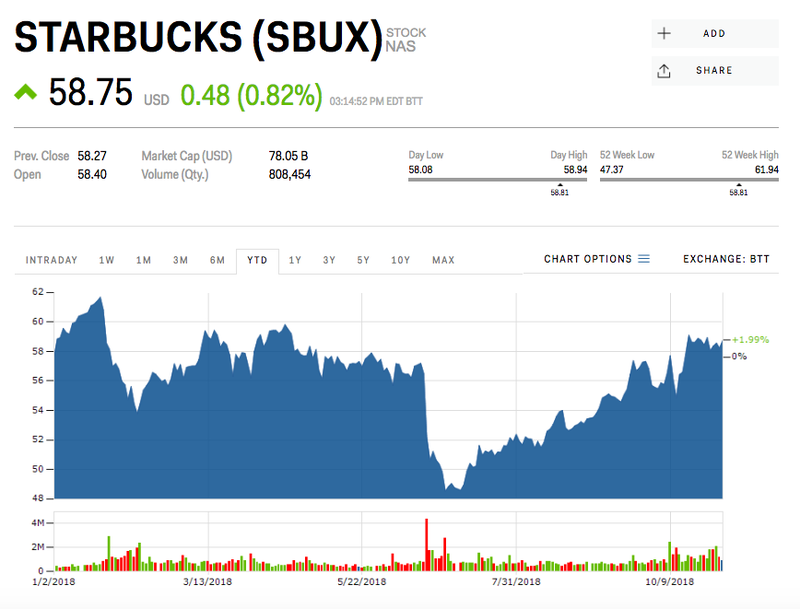 Ahead of the results, UBS analyst Dennis Geiger said the focus for Starbucks‘ earnings are the company’s performance in the US and China markets, as well as its guidance. Geiger has a „buy“ rating and a $62 price target on Starbucks — 5% above where shares were trading on Thursday. 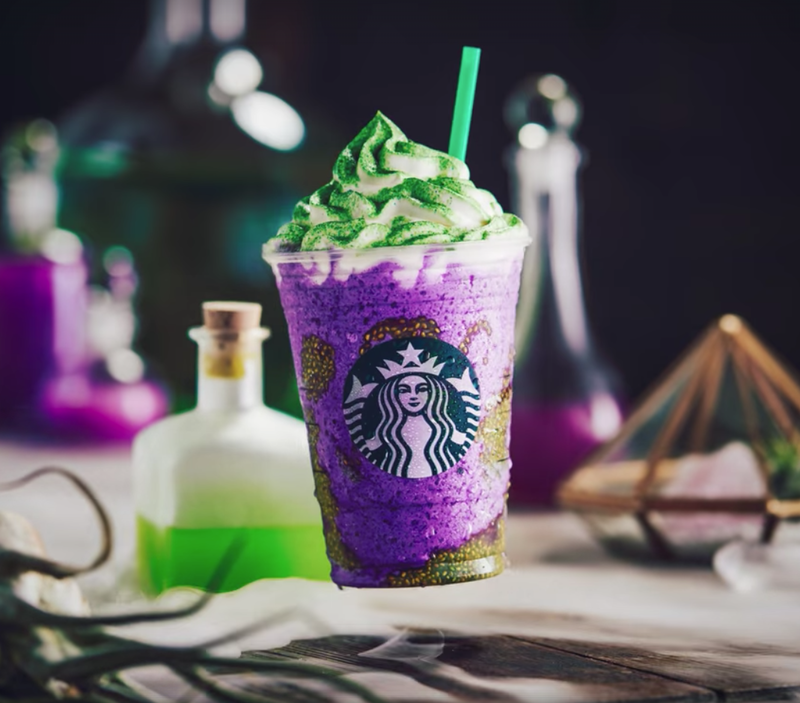 Starbucks was up 2% this year.